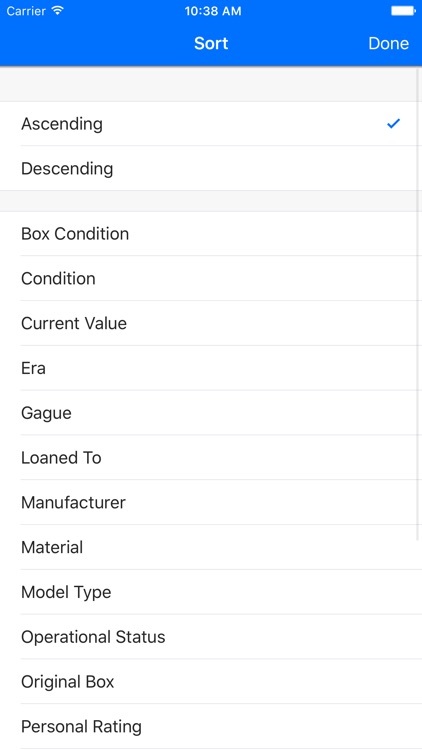 Quickly catalog, filter, sort, and manage all of the model trains you own. 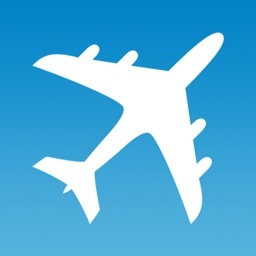 View information, images, and add personal details. Type, year, edition, country, and more! 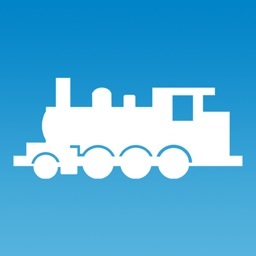 - Create a free account and store your model trains collection list in the cloud online. 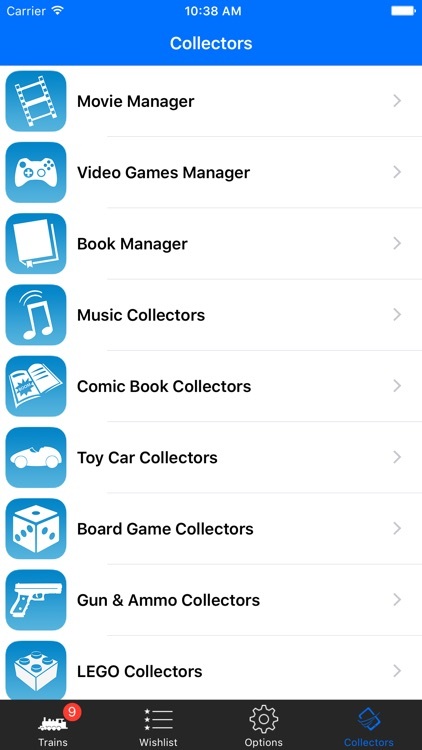 Access from any iOS device any time! - Create a Wishlist of existing and new model trains that you'd like to eventually own. 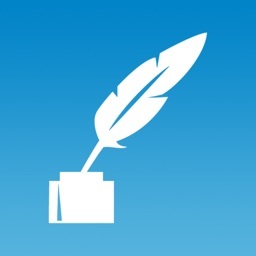 - Filter an Sort on any field of information within a model train. 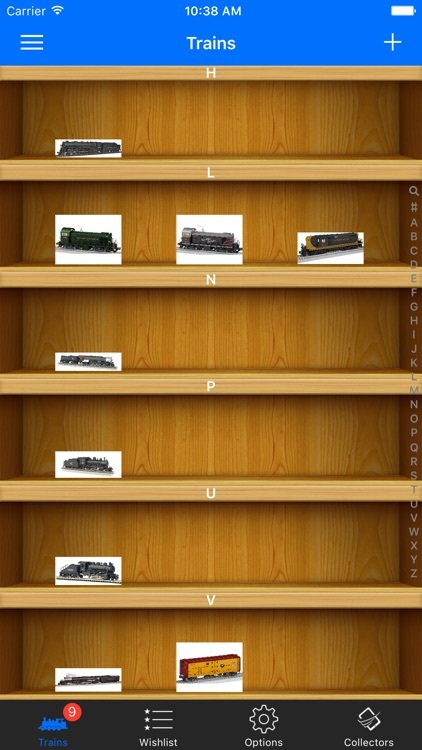 - A coverflow view to see all of your model trains when you turn your device sideways. 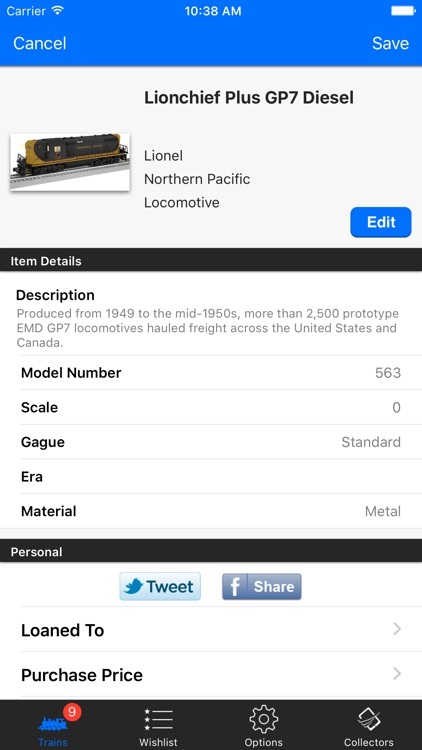 - Add your personal details to a model train: Current Value, Purchase Price, Storage Location, etc. 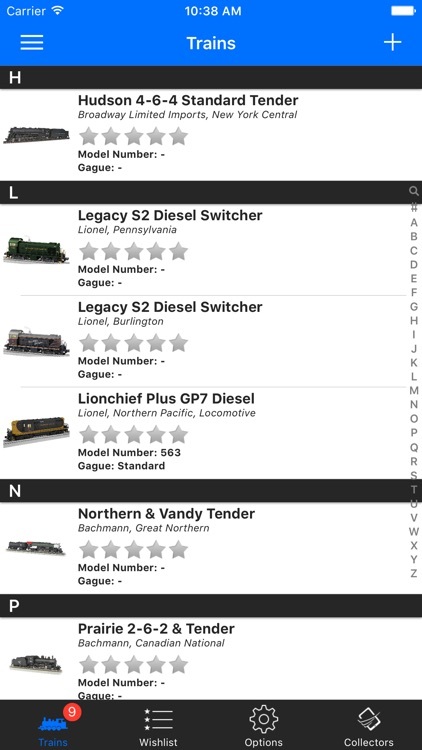 - Edit any model train details that are incorrect. All of our data is user driven so correct it as need and it will fix it for everyone! - High resolution picture for each model train. 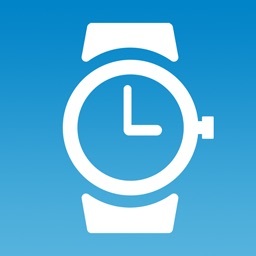 - Facebook and Twitter integration so you can share what you have with your friends.